Let Tricension help you discover ways to realize efficiencies by utilizing your organization’s data and outside data to provide deep business insights to you or your customers. Business Intelligence is an umbrella term which encompasses various methodologies for collecting, organizing and transforming data into purposeful structured information source and insights which help business identify opportunities, develop strategies while achieving long-term advantage and stability. BI applications, methodologies and technologies enable organizations to collect and process data from various sources, analyze it, run queries, create dashboards, data visualizations and easily share analytical reports with various departments and customers. Tricension uses only proven methodologies and technologies that will allow for easy integration with your current applications and platforms. We offer end-to-end Business Intelligence solutions in line with your budget allowing you to discover insights into your data easily and quickly. Whether you need complete business intelligence implementation or business intelligence consulting, Tricension has experienced team and technologies to ensure your BI implementation will go smoothly with high ROI. Tricension is here to help you empower employees to make informed decisions with easy-to-use business intelligence (BI) and analytics tools that seamlessly combine existing enterprise data, external data, and unstructured big data. Deliver the power of data to every user in your organization building a comprehensive Business Intelligence plan and implementing enterprise-class, end-to-end BI and analytics tools. Tricension helps you transform raw data into insightful data models that can be easily interpreted and analyzed using familiar tools. We will help you leverage data to deliver actionable business insights and get a competitive market advantage. Tricension will implement solution that will work seamlessly with your existing platforms and applications, while distributing the relevant business intelligence information to users in your organization with access to reports from any platform from desktops to major mobile devices. Tricension is here to help you empower employees to make informed decisions with easy-to-use business intelligence (BI) and analytics tools that seamlessly combine existing enterprise data, external data, and unstructured big data. 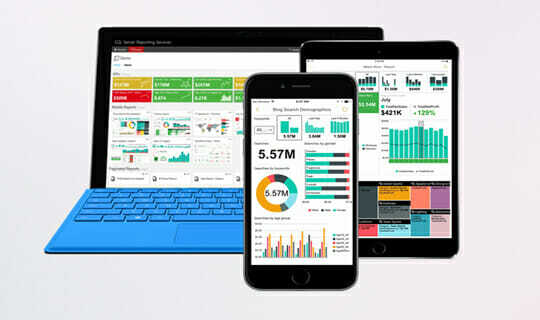 Deliver the power of data to every user in your organization bu building a comprehensive Business Intelligence plan and implementing enterprise-class, end-to-end BI and analytics tools. Tricension helps you transform even the most complex data into powerful data models that can be easily understood and analyzed using familiar data analytics and exploration tools, such as Excel or Power BI. 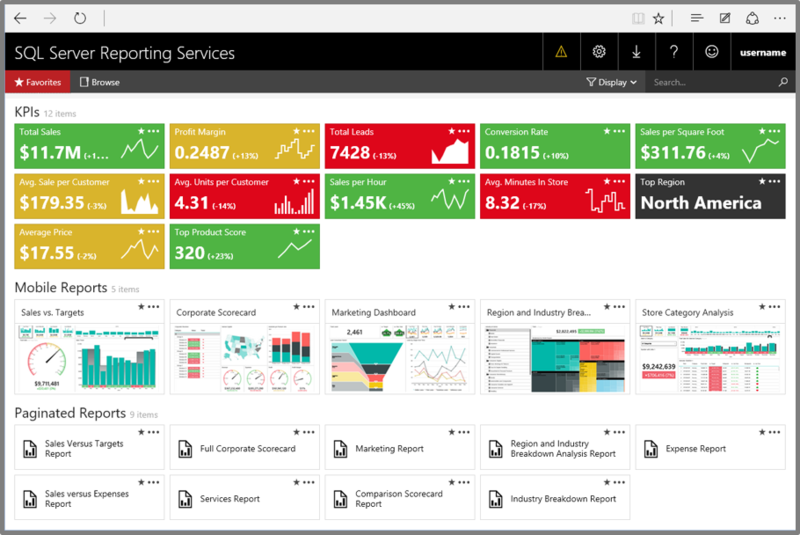 We help deliver actionable business insights based on trusted data to help set your company apart from the competition with BI capabilities. We help you build a platform to allow distribution of the business intelligence to all users in your organization, allowing access to insights and intuitive reports optimized for their choice of platform, from desktops to major mobile devices. Tricension will help you build BI platform that will work with systems, platforms and technology solutions you have.